Triple Threat Mentoring - Art is everything. Triple Threat's mission is to help urban youth realize their potential, to inspire high school and college students to develop a passion for serving under-resourced communities and to encourage adults to become personally involved in urban community development. 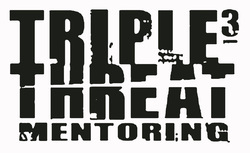 Triple Threat Mentoring is a non-profit organization that strives to empower under-resourced youth and help them develop confidence, character and life skills. Triple Threat, which has six full-time staff members, is based in Aurora but also runs programs and events in the City of Chicago. 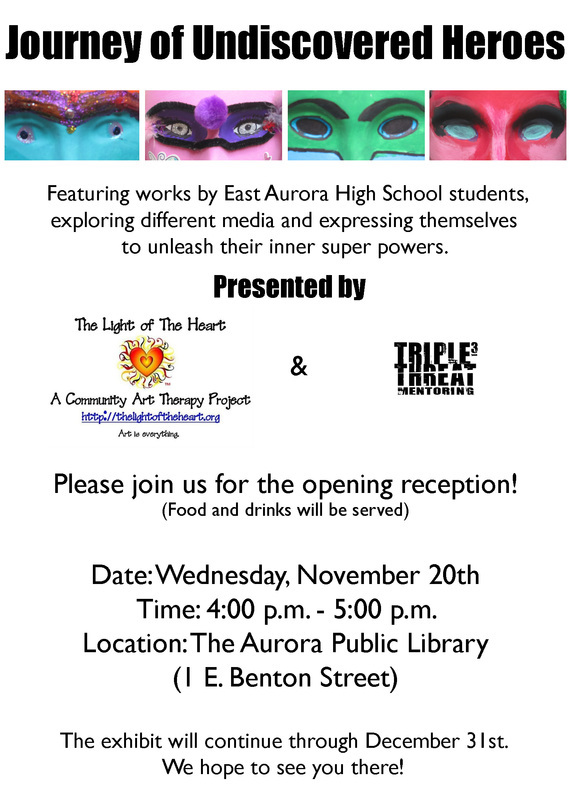 Art therapy groups for East Aurora High School students.